Provide comfort for the family of Elizabeth Fraga with a meaningful gesture of sympathy. Elizabeth “Betty” Marie Fraga (nee Sallo), 100, passed away peacefully on Thursday, February 7, 2019 in Westfield. Elizabeth was born on May 29, 1918 to Carl and Frances Sallo, immigrants from Czechoslovakia, at their home in the Ironbound section of Newark, NJ. She was the tenth born of eleven children, with her three eldest siblings being born in Czechoslovakia. Elizabeth attended St. Benedict’s grammar school in the Ironbound section of Newark, after which she began working for Western Electric Company in Jersey City, NJ. During World War II, she worked on an assembly line putting together transistor radios for the war effort. Elizabeth married Manuel Fraga in 1946 upon his return from World War II. They became parents to one daughter, Francene, born in 1948. Elizabeth was an active volunteer with the Rosary Society at St. Benedict’s Church, and also chaperoned CYO dances. She participated in a bowling league for ten years, and throughout her lifetime, enjoyed shows, plays, and dining and dancing in New York City. After the passing of her husband in 1968, Elizabeth earned her driver’s license (at age 50) and began working at Ohrbach’s Department Store in Newark, NJ. She ultimately followed the company to Willowbrook Mall in Wayne, NJ where she worked until her retirement in 1996. Elizabeth then moved to Westfield to be closer to her family and her 2 grandchildren whom she adored. She enjoyed visits with family and friends, and trips to Atlantic City. She volunteered her time crocheting lap blankets, baby caps and personalizing get well cards to be sent to the residents of local hospitals and nursing homes. Elizabeth was predeceased by her parents, Carl and Frances Sallo; her beloved husband, Manuel Fraga; and her siblings, Joseph Sallo, Anna Spanick, Mary Jones, two twin girls, Frank Sallo, Margaret Hoelzel, Emily Sallo, Helen Smith, and Agnes “Judy” Manning. She is survived by her loving daughter, Francene Cordes and her husband, Steve; and her devoted grandchildren, Bryan, his wife Erica, and Lauren. In addition to her two grandchildren, she is an aunt to 30 nieces and nephews, great-aunt to 47 and great-great-aunt to more than 20. A Funeral Mass was celebrated at the Parish Community of St. Helen’s in Westfield, NJ. Burial took place at Gate of Heaven Cemetery, East Hanover, NJ. Arrangements were in the care of Dooley Colonial Home, Westfield, NJ (www.dooleycolonialhome.com). Donations may be made in Elizabeth’s memory to Helping Hands and Hearts, c/o St. Helen’s, 1600 Rahway Ave., Westfield, NJ 07090. 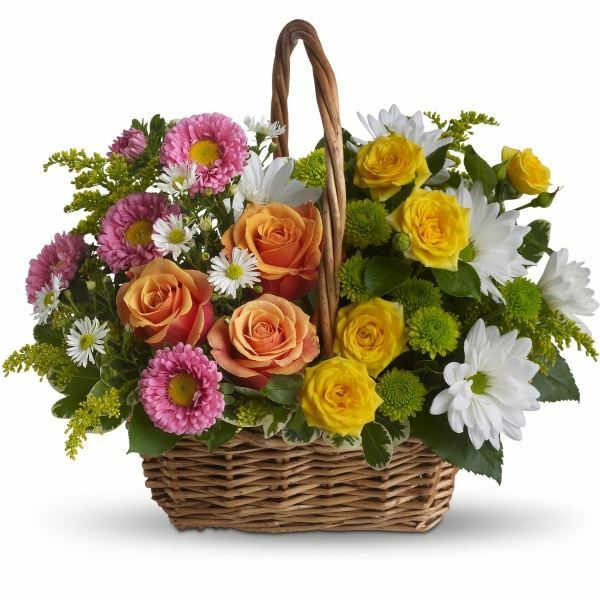 To send flowers in memory of Elizabeth Fraga, please visit our Heartfelt Sympathies Store. 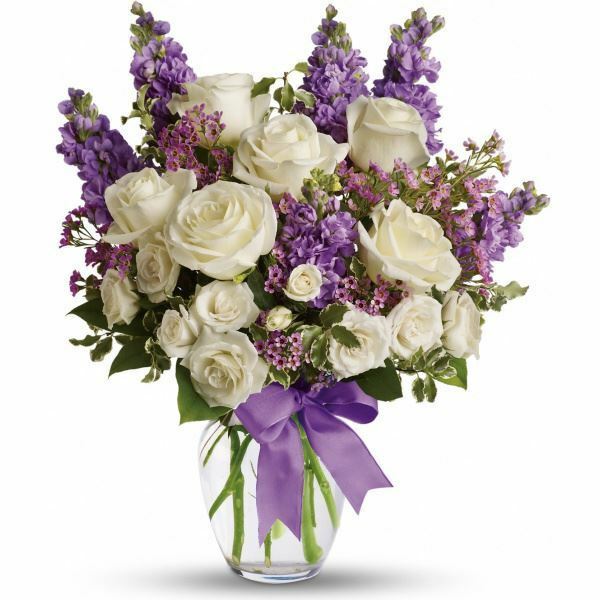 Linda and Victor and Gail and Joel Yudkovitz have sent flowers to the family of Elizabeth Fraga. Linda and Victor purchased flowers for the family of Elizabeth Fraga. Gail and Joel Yudkovitz purchased flowers for the family of Elizabeth Fraga.